Keystone’s Sprinter is an ever-popular RV and has been since its introduction in 1996. 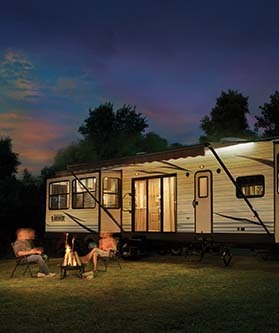 Floor plans are flexible and modern, making this an easy choice for any RV enthusiast. 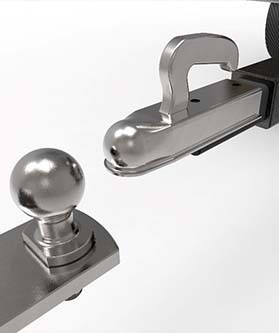 The Sprinter by Keystone was introduced in 1996, and remains a popular choice with RV enthusiasts today. 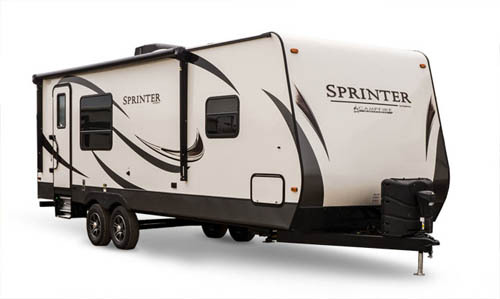 The Sprinter Limited is designed specifically to "make camping easy" and this model truly lives up to its name. 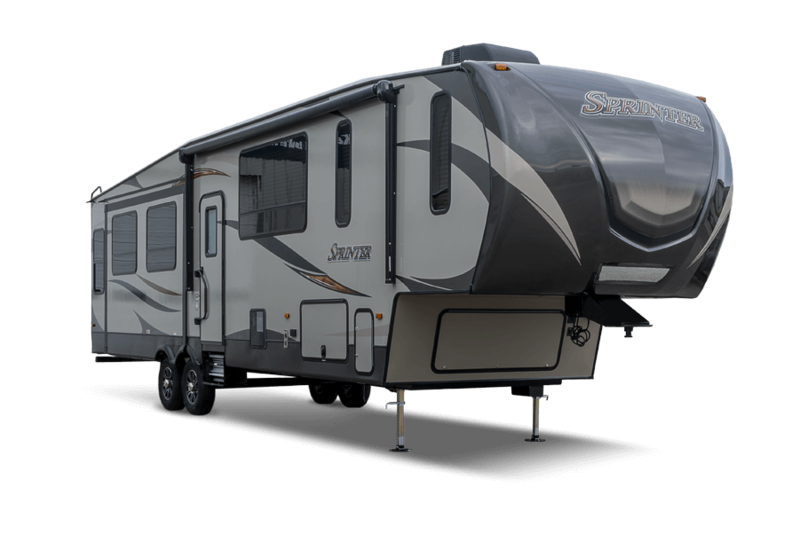 It's a feature-packed, stylish RV with plenty of practical floor plans to choose from. The Sprinter Campfire is a lightweight travel trailer that takes comfort to another level! Spread out in the 100" wide body construction; enjoy modern features like LED lighting, entertainment system with Bluetooth technology, USB ports, and Generation 2 power stabilizer jacks, and more. 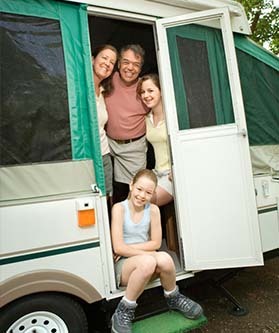 This trailer is made for families and offers a variety of practical floor plans to choose from. Browse our online selection of Sprinter RVs at your convenience or visit our dealership to see your favorite models in person.